Located on the ground floor of Home House, the Lounge Bar can host private functions with up to 150 guests. With its large private bar and stylish surroundings, the room is ideal for social functions of any type. Guests have the use of full audio visual facilities including a projector screen and data projector, plasma screen, microphone and nightlife system. Home House also offers one of the best value for money function venues in Geelong, with prices for private functions starting at only $250. 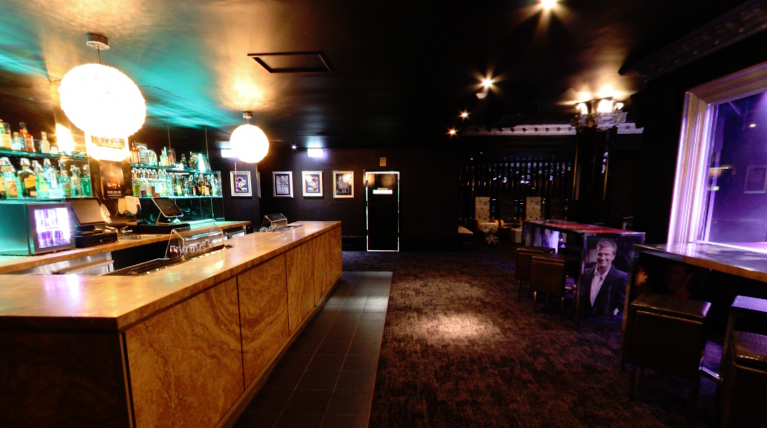 This package includes Function Room Hire, DJ, Bar Security Staff and $5 Basic Spirits.